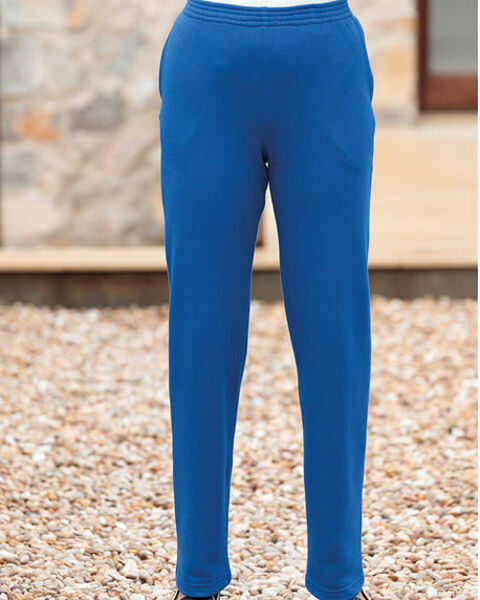 Pull on style ladies leisure trousers. Machine washable. Sizes S-XL.